Ken Koontz – For Shaw Media A huge crowd was in attendance for the Fox Lake Fourth of July Parade Saturday July 1, 2017, in Fox Lake IL. The parade kicked off the annual Celebrate Fox Lake Festival held at Lakefront Park. 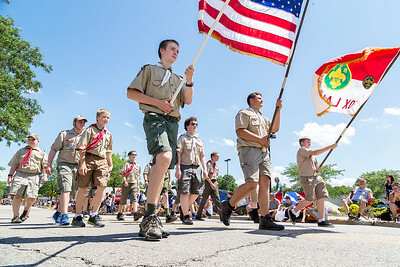 Ken Koontz – For Shaw Media The Boy Scouts carried the colors at this year’s Fox Lake parade in Fox Lake. The parade kicked off the annual Celebrate Fox Lake Festival Saturday July 1, 2017. Ken Koontz – For Shaw Media The Fox Lake Fourth of July Parade was held Saturday July 1, 2017, in Fox Lake IL. The parade kicked off the annual Celebrate Fox Lake Festival held at Lakefront Park. 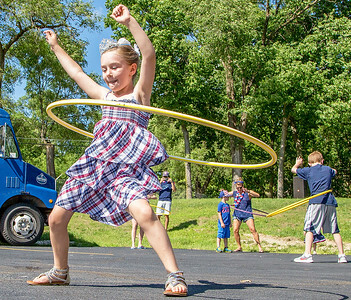 Ken Koontz – For Shaw Media Little Miss Avon Township Neve Stateler shows off her hula-hoop skills Saturday July 1, 2017, during the annual Celebrate Fox Lake Festival held at Lakefront Park. 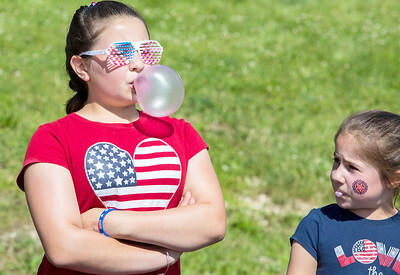 Ken Koontz – For Shaw Media 10-year-old Averie Schultz (left) of Fox Lake wins the bubble blowing contest Saturday July 1, 2017, during the annual Celebrate Fox Lake Festival held at Lakefront Park. Ken Koontz – For Shaw Media Area residents and guests take in the renovated Lakefront Park Building Saturday July 1, 2017, in Fox Lake IL. 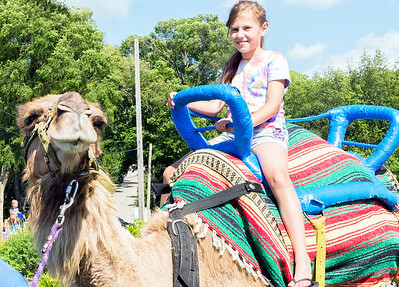 Ken Koontz – For Shaw Media Eight year old Lilly Linczmaier of Fox Lake takes in a camel ride Saturday July 1, 2017, during the annual Celebrate Fox Lake Festival held at Lakefront Park. 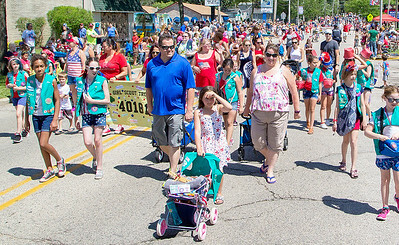 Ken Koontz – For Shaw Media The Girl Scouts make their way along the parade route during the Fox Lake parade in Fox Lake, IL. 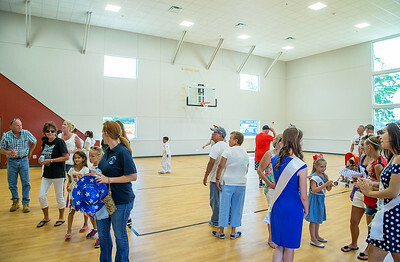 The Annual parade was held Saturday July 1, 2017. 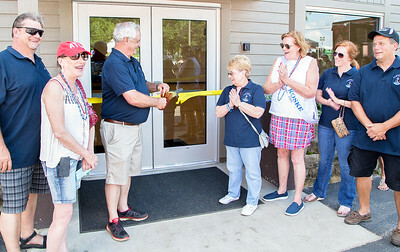 Ken Koontz – For Shaw Media Fox Lake Mayor Donny Schmidt cuts the ribbon opening the newly renovated Lakefront Park Building Saturday July 1, 2017, in Fox Lake IL. The Fox Lake Fourth of July Parade was held Saturday July 1, 2017, in Fox Lake IL. The parade kicked off the annual Celebrate Fox Lake Festival held at Lakefront Park.